Is your online store based on the WooCommerce platform? 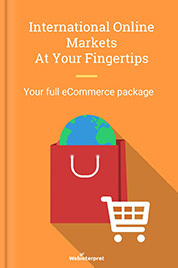 Are you an international ecommerce seller or thinking of becoming one? If so, read on. To be successful with international online buyers, you must invest some effort in ecommerce translation and localization. This involves components, such as language, shipping, currencies and so on. The whole process may be far from straightforward unless you have some good pointers. Let us try to give you a few. 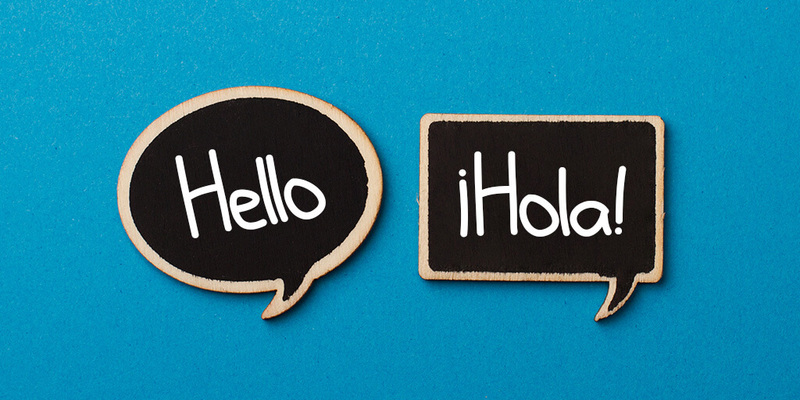 In this article we’ll focus on translation for WooCommerce and the modern, AI-based ecommerce translation technology: all to help you make the most of your online sales potential. 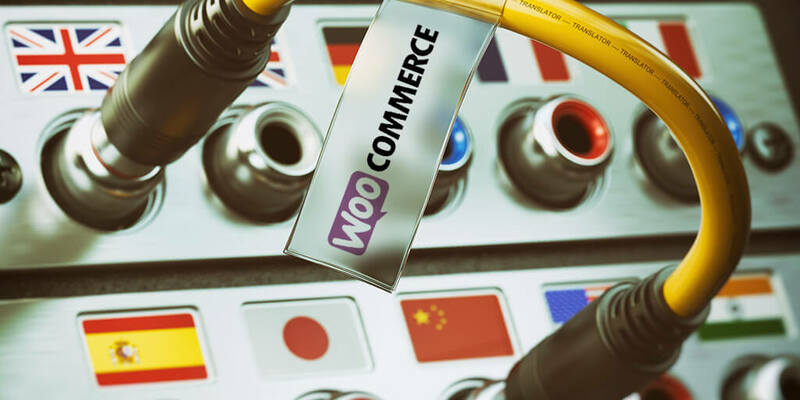 WooCommerce is a localization-ready platform. This is good news: to attract international online buyers, you need to translate your website, but also take care of other aspects of localization. These include payment methods, currency and size conversions, international shipping, considering seasonality and so on. Let’s take the currency conversion as an example. It comes as no surprise: different countries, different currencies. As a rule, buyers feel more comfortable if they see prices in their own currency and don’t need to use a converter. WooCommerce allows you to define only one base currency to be accepted as payment. You define it during setup. To make additional changes, you can go to Settings. You can, for example, adjust display options from Catalog > Pricing Options and move the currency symbol’s position or move decimal separators. If you sell or want to sell to multiple countries, you’ll still accept one base currency. However, thanks to the Currency Converter Widget you can display prices in your buyers’ native currencies. Now let’s take seasonality. Different countries have holidays and special seasons around different times. For instance, many countries celebrate Christmas Day on December 25th. However, in Russia, it falls on January 7th. Thus, Christmas orders are likely to be placed later than in other countries. This will affect ecommerce calendars and selling strategies of online stores shipping to Russia. Familiarize yourself with the holidays and events celebrated in the countries you’re targeting. You know it’s worth it: around those times you can sell even more than during the rest of the year! If you’re interested in ecommerce translation, check out our articles and tips about ecommerce-oriented translation. The default language of WooCommerce is English. If you wish to switch to a different language, a translated version of the plugin can be downloaded from WordPress.org. You can also consider additional plugins that might be helpful for specific languages or regions. For instance, for Japanese there are additional address fields to the checkout and a field to write out the recipient’s name in simple characters, which is typical of most Japanese stores. To set up WordPress in your language, go to Dashboard > Settings > General and change the Site language. Then the shop should display. However, if the language file of your interest doesn’t exist, you’ll need to create it. 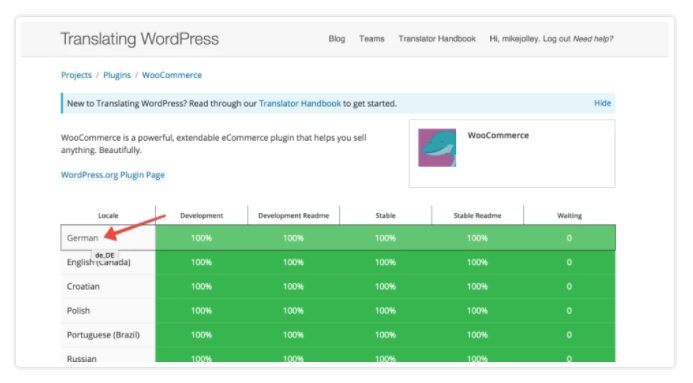 When you install or update WooCommerce, WordPress will search for a complete translation in your language and automatically download it. If there’s no 100% complete translation, you can download it manually. Anyone can also … contribute! … to make the translation 100% complete so that all users can benefit. If the translation in a given language is nonexistent or incomplete, you can contribute translated strings or start a new translation by registering at WordPress and translating. Search for your language in the list. Click the title to land in the section for that language. Click the heading under Set/Sub Project and view and download a Stable version. Scroll down to the bottom and export a .mo file for use on your site. Rename this file to woocommerce-YOURLANGUAGE.mo, for example in the case of British English it should be en_GB. Upload to your site under wp-content/languages/woocommerce/. The translation file is ready to use. WooCommerce has a language file (.pot file) with all of the English text. It’s located in the plugin folder in woocommerce/i18n/languages/. You can create your custom translations with Loco Translate or PoEdit. You can also use plugins called WPML and Polylang. You can download the free plugin Loco Translate or add directly from the WordPress admin via Plugins > Add New. After you install and activate Loco Translate, go to the menu and the Plugins section. Then select WooCommerce and add new languages using the Add New Language link. Select the language to add in the list and choose the folder to add the translation files to. Then click Start Translating. In terms of locations, if you want to have your own custom translating, the best choice is Custom, as opposed to the Author or System locations. A more advanced alternative to Loco Translate is PoEdit. WooCommerce has a POT file that can be imported into PoEdit to translate. To get started, open PoEdit and go to File > New catalog from POT file. Then select woocommerce.pot and PoEdit will show the catalog properties window. Enter your name and details. Then save your .po file. Naming it, consider what you are translating to, for example a GB translation is saved as woocommerce-en_GB.po. Save after translating strings. The .mo file is generated automatically. If you want to translate or change a few words without editing a WordPress theme’s .POT file, you can use the Say What? Plugin. No custom code is required. Text you’d like to display. According to Shopitpress, WPML Plugin is the best option to make WooCommerce multilingual. Once you install WPML, you can translate practically anything: pages, posts, menus, taxonomies, custom fields, plugins, URLs and so on. WPML supports a wide range of languages and is frequently updated by their authors. When purchased, the license is for unlimited sites. It supports all the major WordPress themes, e.g. Genesis or Elegant Themes. WPML enables you to make your site more SEO-friendly. You can do SEO of all the languages separately. It also supports popular SEO plugins, e.g. WordPress SEO by Yoast. You can create a multilingual and multi-currency WooCommerce store. Different currencies or payment processors per language are accepted. The availability of extensive documentation to give you a better understanding of all the requirements and processes. The main con of using WPML plugin has to do with the cost. The WooCommerce multilingual plugin by WPML is listed in wordpress.org free of charge, but you need the paid version of WPML for it to work. Polylang is another plugin you can use to internationalize your WooCommerce store. Using it is easy, e.g. to add the description of a post as per language requirements. Note that in this plugin you must manually write descriptions for each language: Polylang doesn’t support professional or automatic translation services. You can use the plugin free of charge. You can translate posts, pages, media, categories, menus, tags, widgets and so on. The automatic download and integration of WordPress language packs. As to the cons, learning to add different languages in each post and page may be difficult for non-technical people. You also need to translate to all languages manually and the plugin doesn’t add multi-currency support. If you offer a lot of products or your buyers speak a lot of languages, taking care of translations by yourself can cost you a lot of time, money and lost sales potential. What’s the optimal solution? Well, for many online sellers it’s automatic translation! Trying to organize translations for your WooCommerce store, you may have to do some time-consuming work and a lot of research to understand the process. They key is to come up with ecommerce-optimized translation. Currently, international online retailers must do a great deal of manual work, matching product categories, sizes, attributes and so forth. Interestingly, often they’re not even sure if they do it correctly. Today you can avoid all the hassle and uncertainty related to translating and localizing your online store thanks to the amazing developments in Artificial Intelligence (AI) and big data analysis. A simple raw description will be enough for AI to accurately localize the whole content, extract attributes, convert sizes or map the right category. Thanks to combining machines’ capabilities and the intelligence of the human brain, this happens in an accurate, efficient and consistent way. There’s more to ecommerce translation and localization than recognizing words and phrases and simply combining them. What you want are great product offers and relevant keywords that will sell your products. Not necessarily impeccably correct or poetic descriptions. 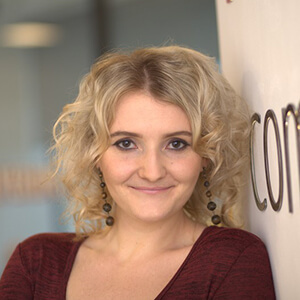 What’s at the heart of optimal ecommerce translation? Clearly listed attributes and the right keywords. At Webinterpret we want to deliver affordable, automated human-quality translation. Our ecommerce-optimized machine translation is built and trained specifically for ecommerce. 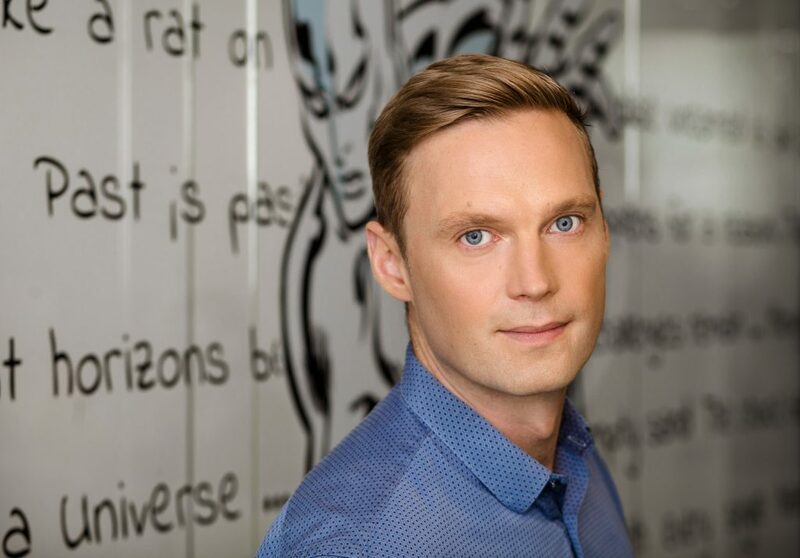 It understands the notion of products, categories, attributes and context in a way that standard machine translation and most human translators cannot. Thanks to our AI-based, natural language processing solution and autonomous machine-learning, the correctness of our translations has got closer to 100% with no need for human intervention. To learn more about how it works check out our Ecommerce Translation Page. A lot of the Web uses WooCommerce to power their online stores. If your online store is based on WooCommerce, you must be wondering how to maximize your sales potential using this ecommerce platform. You can optimize your current strategies, costs or product portfolio and/or start selling internationally. If you take some time to, for instance, take care of the translation and ecommerce localization of your store, you may be amazed at how your conversion rates change. For the better. There is no greater growth opportunity for online sellers than international. Thus, internationalize your WooCoommerce store. Keep in mind translation and localization features that will help you get it right and maximize your sales potential. Finally, an experienced cross-border trade partner can assist you in optimizing your translation processes and costs, helping you get the best possible return-on-investment.